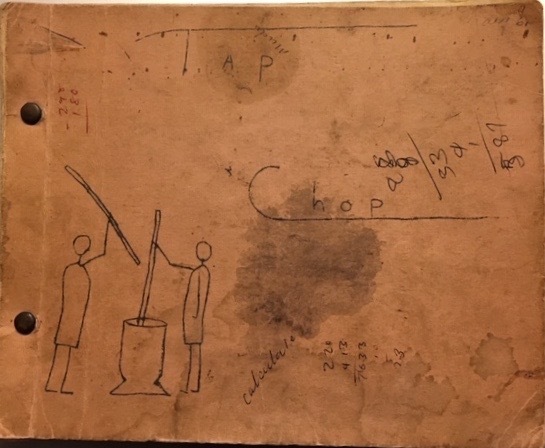 Many of the items are mimeographed paper booklets, such as the one I received yesterday, a 1969 booklet titled Tap Chop, 52 pages of recipes largely popular with Mennonite and other missionaries. It is a treasured bit of history. Thank you to Dave Beppler, formerly in Nigeria. Dear Fran, it is indeed good news that the collection continues to grow. Is there any chance that these items might be scanned and posted in the near future?